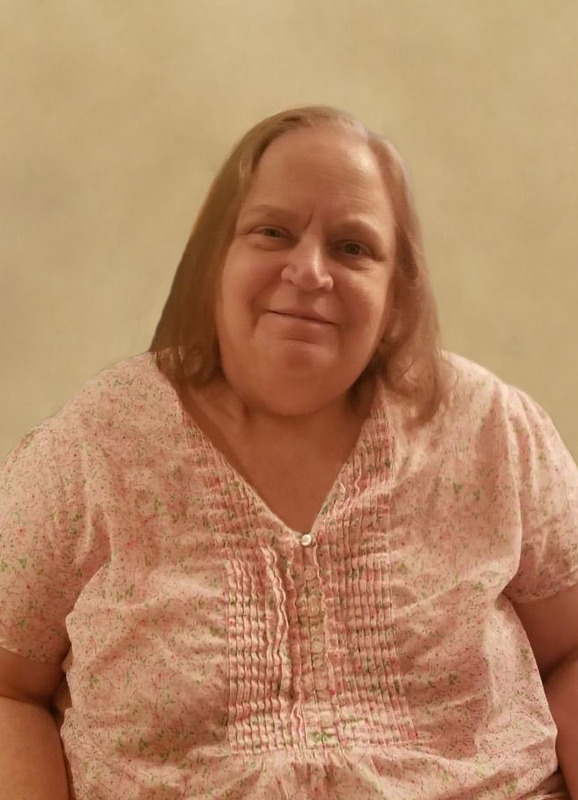 Obituary for Teresa Jo (Story) Harvey | Langeland Family Funeral Homes, Inc.
Teresa Harvey, 63, passed away on Monday, April 1, 2019. She was born March 12, 1956, in Kalamazoo to Glen and Lena (Fox) Story. Teresa was united in marriage to Chris Harvey on June 17, 1978. She was a longtime member of East Main Church of Christ. Teresa was employed at Meijer where she worked in several departments, most recently as bookkeeper and cashier, a total of 45 years. Teresa enjoyed traveling in the U.S. and Canada. She liked camping, family reunions, and cooking and entertaining for family and friends. Teresa is survived by her husband, Chris Harvey; daughter, Kristen (Joel) Ambs; grandchildren, Jacoby and twins, Kahara and Klare; mother, Lena Story; siblings, Glenda Story, Patti (Keith) Hoogenboom and Jean (Bernie, Jr.) Rorick; sister-in-law, Vicki Story; and many nieces and nephews. She was preceded in death by her father, Glen; and siblings, Kendra Story and Tim Story. The family will greet friends on Wednesday, April 10th from 10-11 am at Langeland Family Funeral Homes, Memorial Chapel, 622 S. Burdick St., where a funeral service will begin at 11am. Interment will follow at East Cooper Cemetery. Memorial donations may be directed to American Diabetes Association.